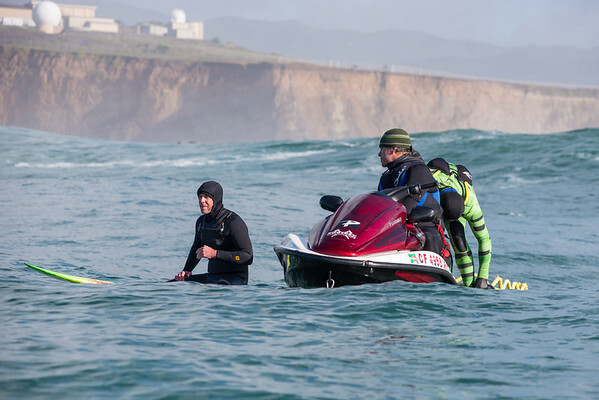 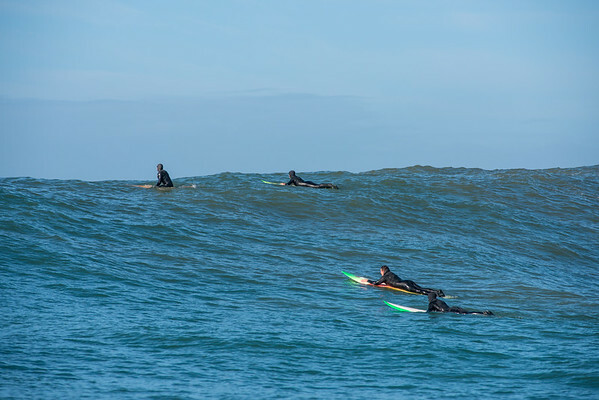 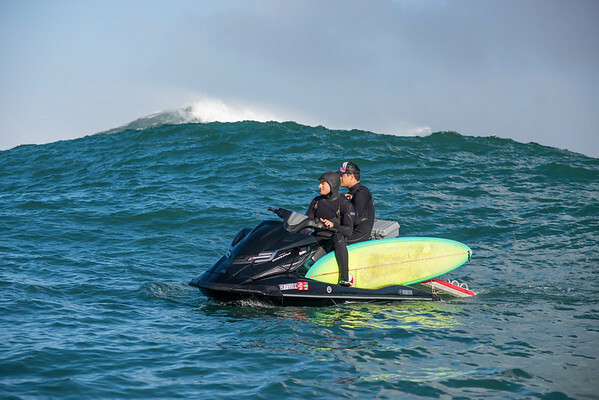 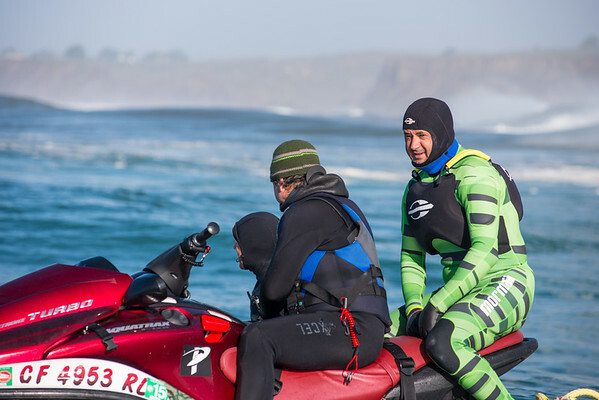 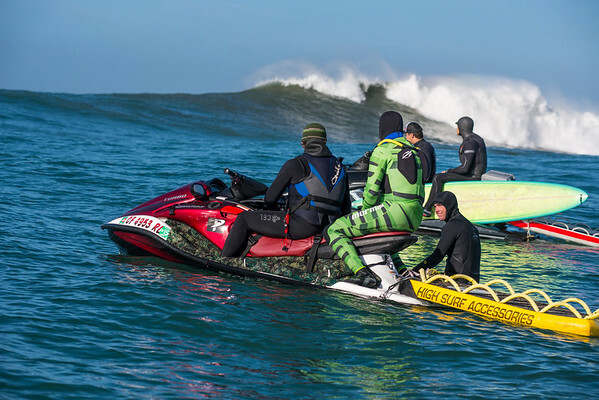 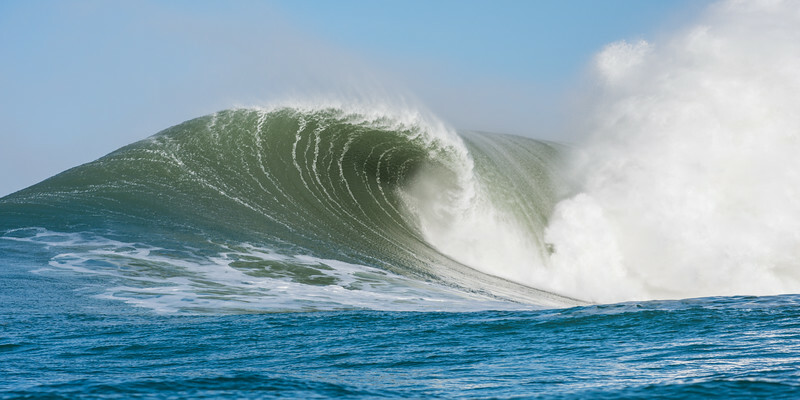 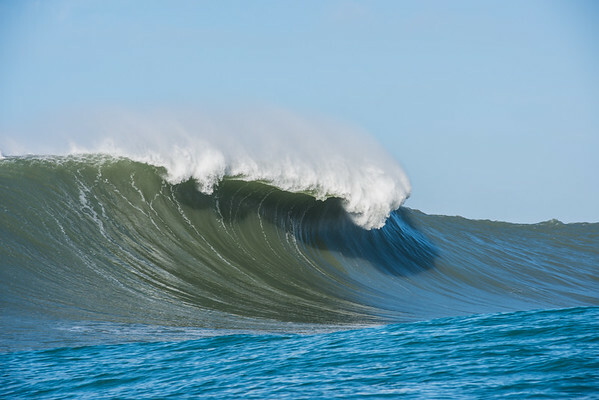 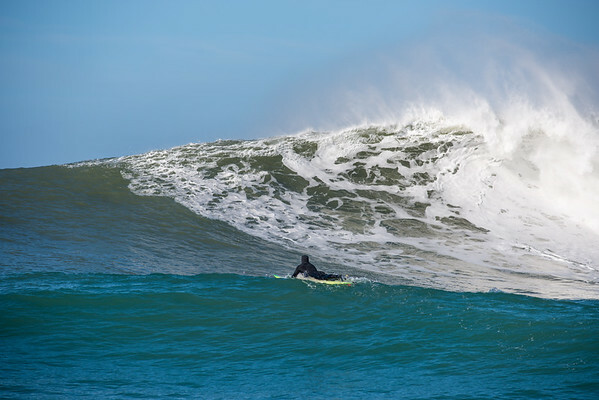 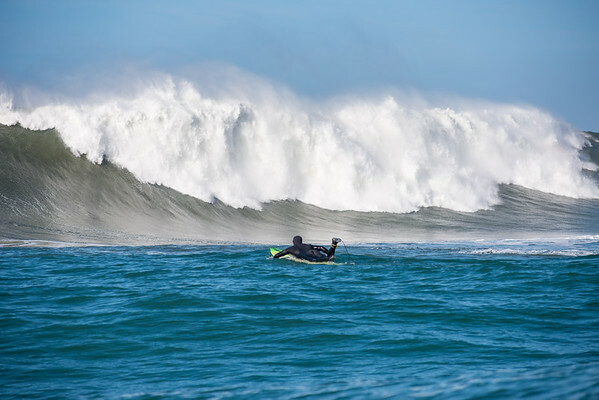 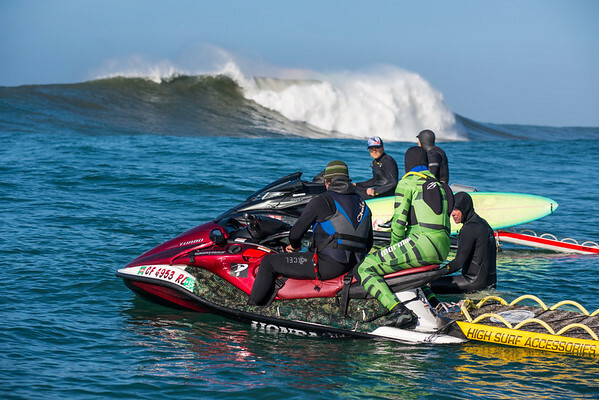 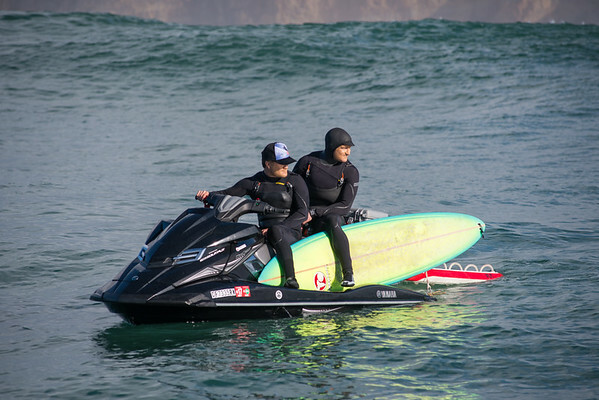 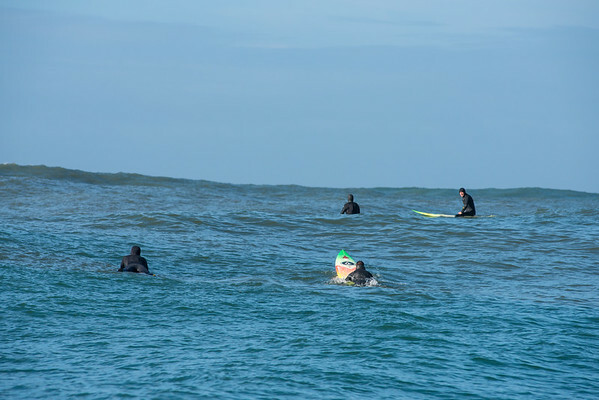 Jeff Clark took us out into 40 ft waves to try to photograph a practice surf session at Mavericks! 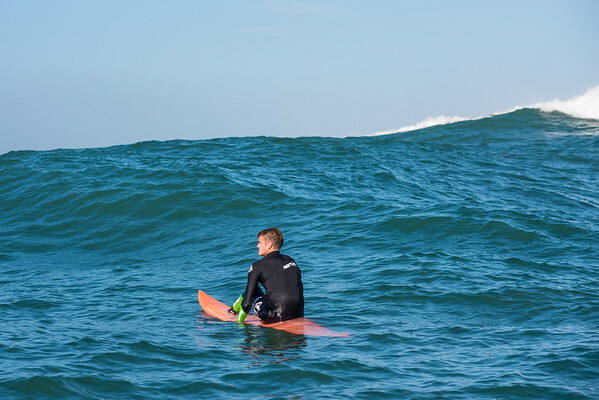 Big fricken waves. 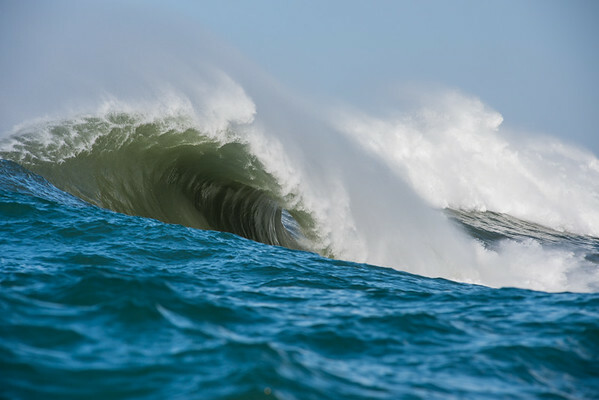 Look at that curl!